Emergency Tree Service: You probably have heard that lightning doesn't strike in the same place twice. However, if you have lived in Central Florida for long, you might beg to differ. We have heard that this is the lightning capital of the world. But because we are experts at what we do, we googled it to make sure that we never give you false information. Come to find out, we aren't the lightning capital of the world...It's Rwanda. They have 2.5 times more lightning than us. However, that doesn't change the fact that so much of what we do is handle post storm tree problems. 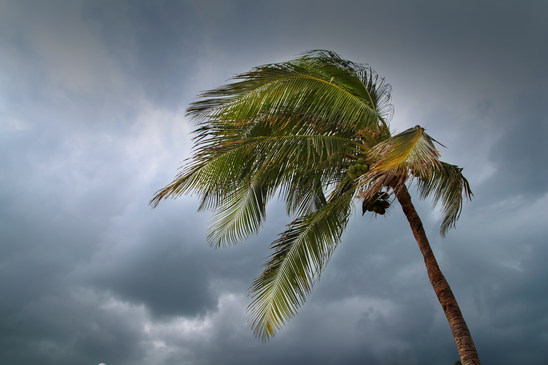 We understand what role wind storms and lightning storms play in tree damage and are quick to get on the spot to get the job done. 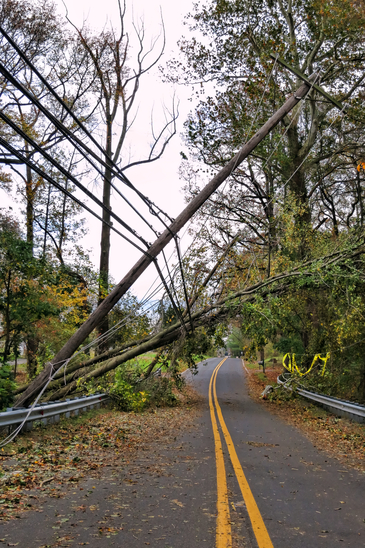 If you have experienced storm related damage, make sure you call us as soon as possible since we have to work on the honor system, using the first come first serve model. We are happy to help you through this time. Our commitment is to get your yard back to normal. 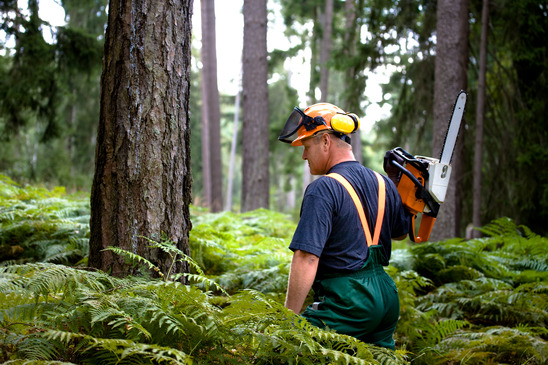 We are happy to clear out any unwanted limbs and haul off any fallen trees. 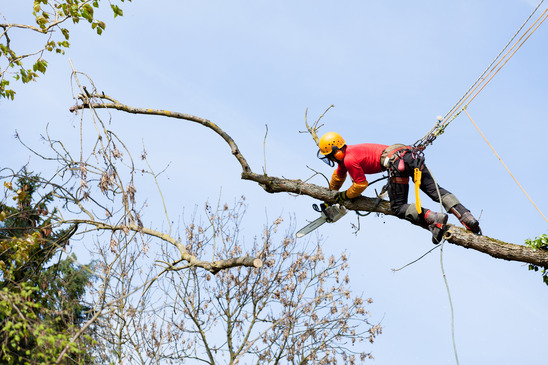 If you need a tree removed (even the big oak trees), We have all of the necessary skill and expertise to deal with it. People are often surprised how we handle even the toughest job with ease and competence. Learn about City Ordinance Violations Issues and What you can do to correct them.